The healing power of our beautiful dogs. Forget about the big world out there, be loved by our dogs. Monday’s post about the precariousness of man’s future on this planet if we don’t prevent the melting of the Antarctic ice sheet was a bit gloomy, however true it might be. The gloom continued with yesterday’s post about the VW scandal illustrating the “unethical culture endemic in business”. So what a nice change to think about the way that our pets keep us bright, cheerful and healthy. All of which is my way of introducing a guest post from Vee Cecil. Now I am fairly cautious about guest posts from those who want to promote their businesses, for obvious reasons. But Vee’s essay is so lovely that it truly deserves to be shared. In the U.S., 91 percent of pet owners say they consider their pet to be a member of the family. And for good reason! 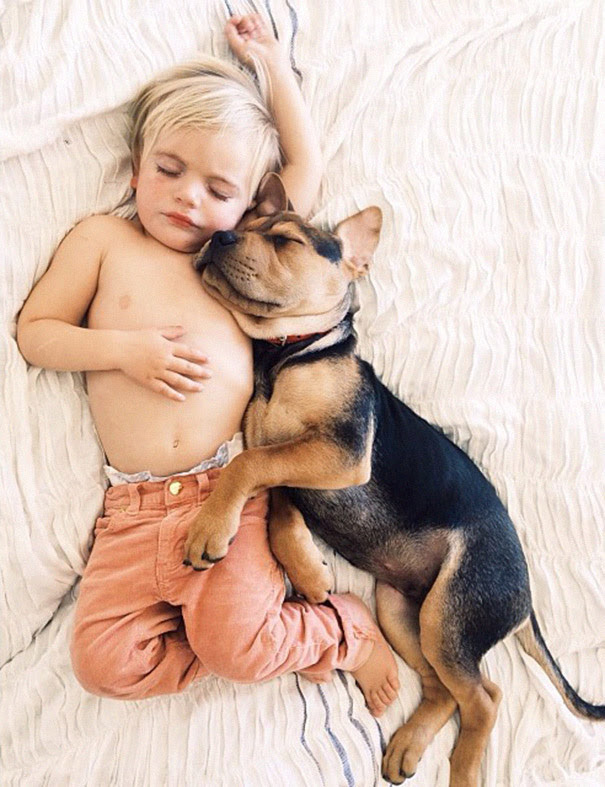 Our pets are constant sources of comfort and companionship. What many pet owners may not realize is how great their furry family members are for their physical and mental health. For example, studies have shown that pet owners have lower blood pressure than people who don’t have pets and that being around pets also makes us “less anxious and less stressed.” And that’s just the beginning. There are many other wonderful health benefits that result from owning a pet. 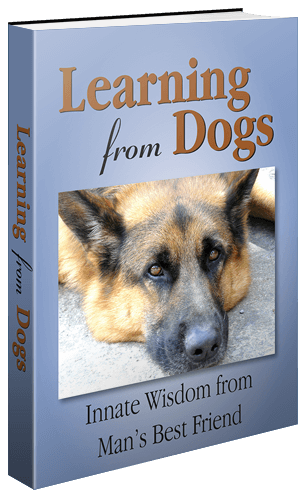 May I write an article for learningfromdogs.com on this topic? The article will be approximately 500 words, unique to your site, and complete with resources. Please let me know – I am always looking to spread the word about how we can be healthier and happier and having a pet is a great way to achieve both! Here then is that article. Ask any dog owner and you’ll find out just how remarkable a dog can be. They can turn a terrible day into an amazing one with one lick of the face or wag of the tail. But more and more studies are showing that our four-legged friends might be even more awesome than we previously thought. Cancer. As this CBSNews.com article explains, a recent study at Mount Sinai Beth Israel found that therapy dogs had a very positive impact on patients receiving chemo therapy. The patients showed improvements in “emotional well-being and quality of life.” The director of the program that provided the therapy dogs also noted that patients felt less stressed and anxious. The article notes that this was a ground-breaking study as the impact of therapy dogs on cancer patients hadn’t been examined before. Alzheimer’s Disease. Therapy dogs are also proving to be extremely helpful for patients with Alzheimer’s. In this article, a man with early on-set Alzheimer’s explains how his therapy dog helps him with daily tasks. Through the help of his therapy dog, the man says his stress and anxiety levels have significantly reduced. Diabetes. 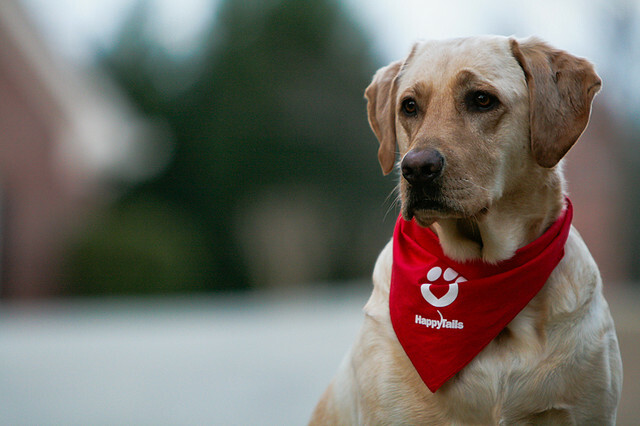 And perhaps most remarkable of all is what therapy dogs can be trained to do for diabetics. In this case, dogs put their acute sense of smell to good use. As this article explains, dogs exhibiting a better-than-average sense of smell can be trained to help diabetics. Once trained these dogs use their sense of smell to detect signs of hypoglycemia and low blood sugar (based on their human companion’s breath). They’re also trained to get a sugary food for their diabetic, get help if the person goes into diabetic shock, and more. As more research is conducted to see the benefits of not only service dogs, but pets too, it will be interesting to see how dogs are woven into more medical treatments. They are truly amazing creatures, who can help us mind, body, and soul. Here’s a republication of a picture from a recent Picture Parade. It has health stamped all over it, for the young boy and the Shepherd Dog! No way to run a world! Wish we all lived to the same values as our beloved dogs! Thank you, Sue, for your response. You are a good friend of this place, Sue.